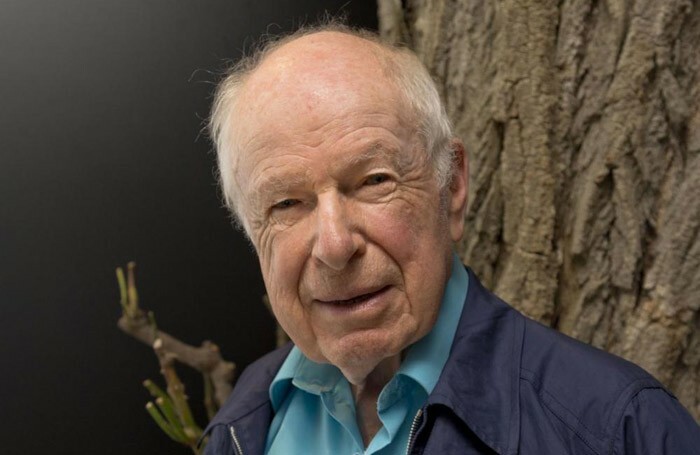 Veteran director Peter Brook is to publish a new ’empty space’ book at the age of 92. 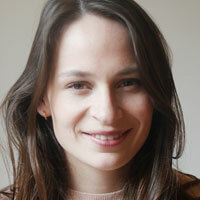 Tip of the Tongue: Reflections on Language and Meaning will be published by Nick Hern Books in August. It will explore the Shakespearean language and revisit his seminal concept of the ’empty space’ to investigate how theatre has changed throughout his career. The 92-year-old director is the author of eight other books, including The Empty Space, which was first published in 1968. Publisher Nick Hern described his new book as a “charming constellation of slivers of wisdom and humour”. Tip of the Tongue is published in paperback on August 10.